Won’t it be awesome if you could tell that the one phone which is vibrating is yours? Yes, they all vibrate in the same way so it becomes tough to identify which exactly is your phone. 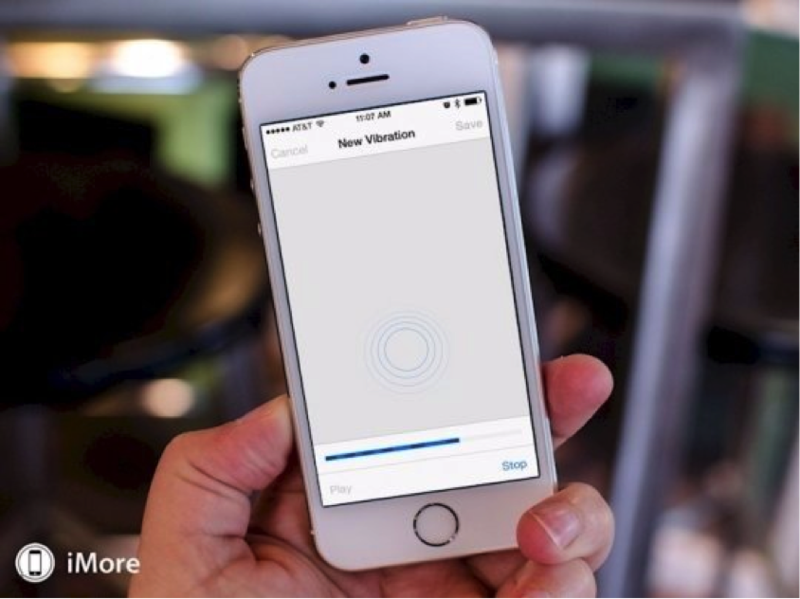 But, now you can customize the vibration of your phone. Just go to settings>sounds>ringtone>vibration>create new vibration, now be a musician and tap a beautiful note for your vibration tone with your fingers. Isn’t it simple? There are places where ringtones don’t suit even having a vibration on your phone might not be a great idea. So what to do?? The answer is a discreet flash. You can setup a flash notification to tell you that you have a message or call. All you need to do is jump to settings>general>accessibility and set the feature. You made a typo while texting, ohh!! Pressing the delete button is indeed a pain. So, don’t do that, just shake your phone and it will automatically have the same effect. Sleeping with a melodious song ringing in your ears is possibly the best way to fall asleep, so if you too love this way of sleeping iPhone has something for you in store. Now you can set the time and duration and the music will automatically switch off. 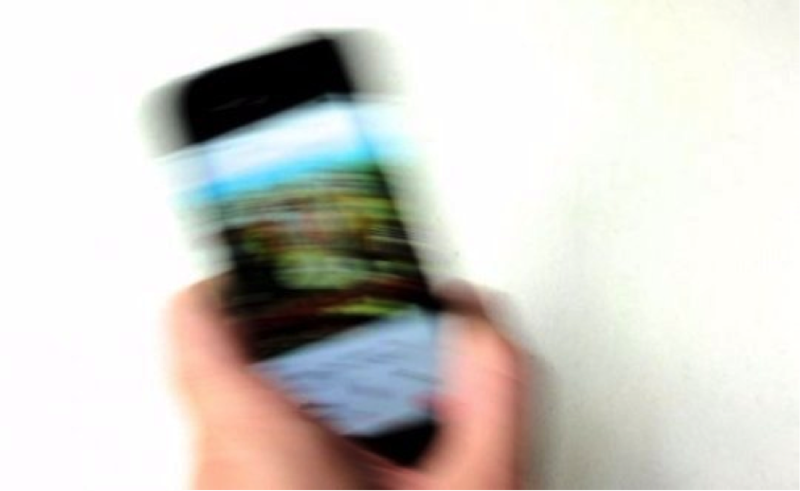 An empty RAM makes your phone speedy but clearing cache makes the whole process go zooomph…. 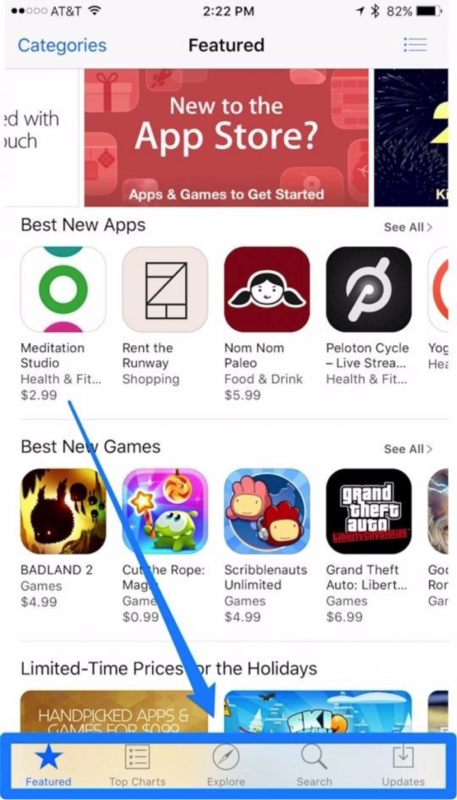 Head to the App Store, Podcasts, Music, Game Center or Phone Apps, now tap any of the single buttons along with the bottom ten times and the cache will be cleared. Now it’s easier to check when did you last had a word with someone. 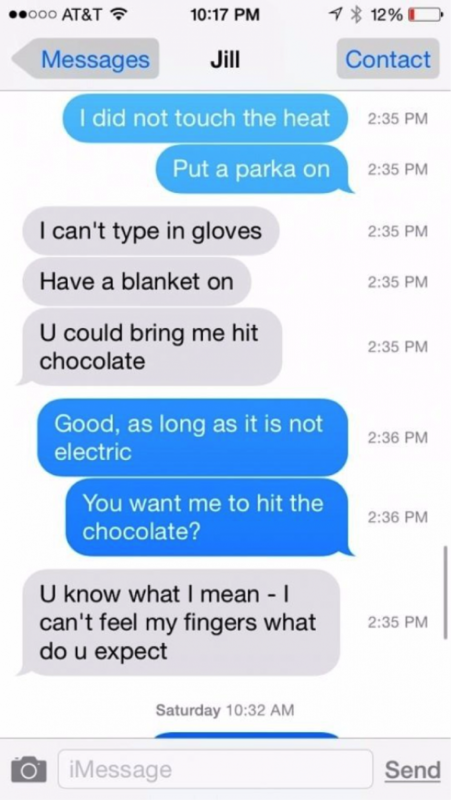 The time stamps work perfectly in telling you the same just head to the app and drag your thumb to the left and you can see the times appear. You won’t complain about a slow running or a hung up phone, just hold the power button until you see the “slide to power off” message appears, now press the home button until the home screen is cleared. Eureka, you got a phone with the speed as good as new. 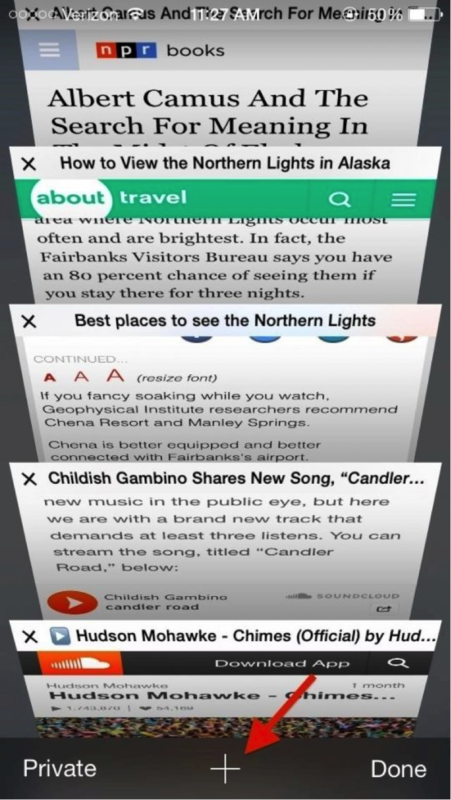 Every time you open Safari it pops up a new window and you lose the track of what you were into. Now hold on the + tab and all the pages you once surfed will resume. Select the one you wish to and enjoy at your comfort. Mom complaining about the refrigerator being skewiff, and not having a spirit level top handle, just give her a hand in it. 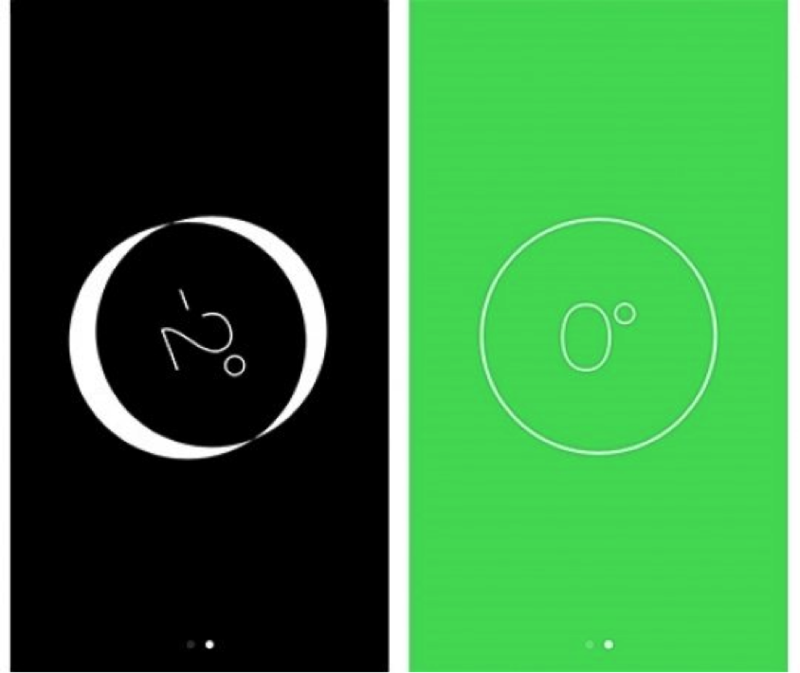 Open compass in your iPhone and swipe one of your finger to the left and you will see the spirit level appear. If you have a critical medical history you must fill in the vitals in the health app of your iPhone so that the med can take notes in case of emergencies. The details can be accessed by the “medical id” on your emergency screen. 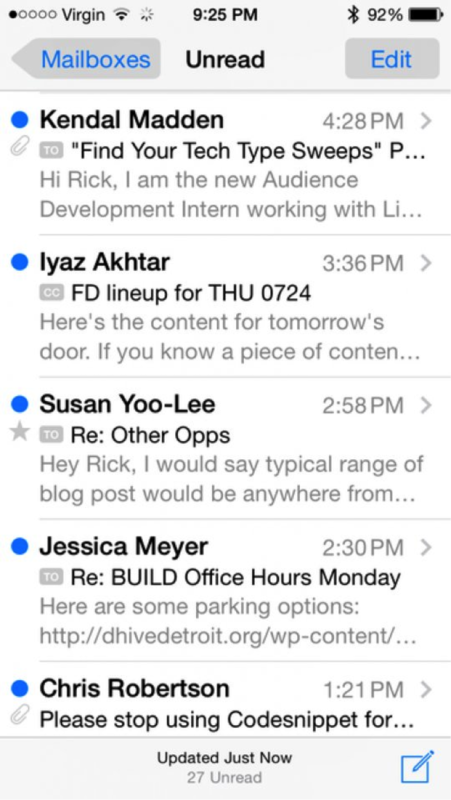 Now you don’t have to bother with those read emails in your inbox, just go to the mail app and press edit, here select unread and all you see further are only the unread emails in your mailbox. 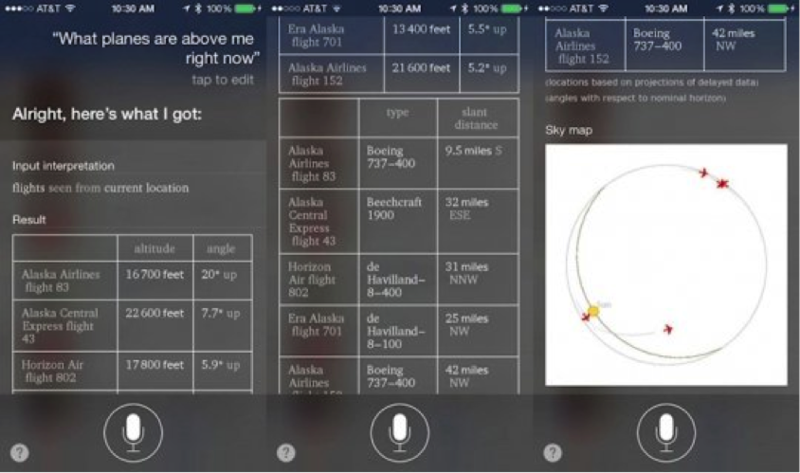 Ask Siri which plane is flying over your head right now and trust us she won’t come empty handed. You can access the whole detail, though the feature is present in a few countries only. You are in middle of something and the connection goes off, it is possibly the most frustrating moment of life. 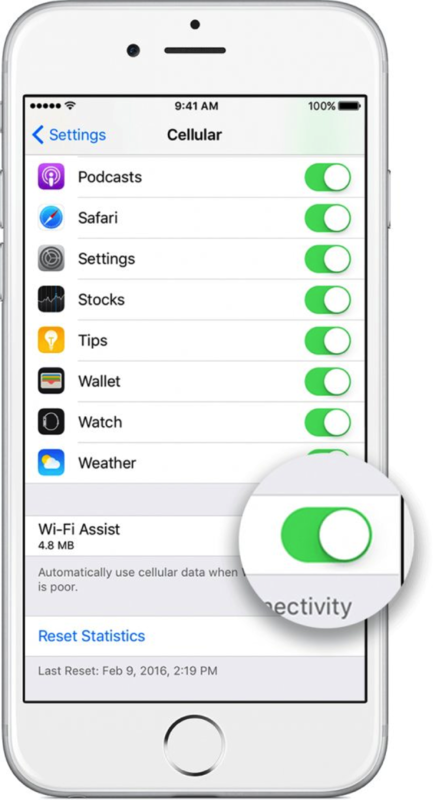 To eliminate any such troublesome moment you can see your connections settings to “WIFI assist”. This way you will have your 3G or 4G support whenever your WIFI is facing troubles. 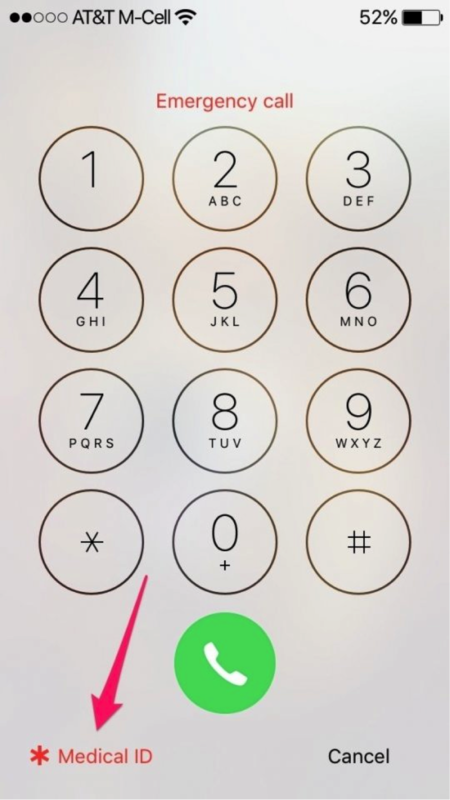 Apple has always kept this combination away from the users and the reasons are best known to them only. However, some smart geeks have found out their way to deal with it. 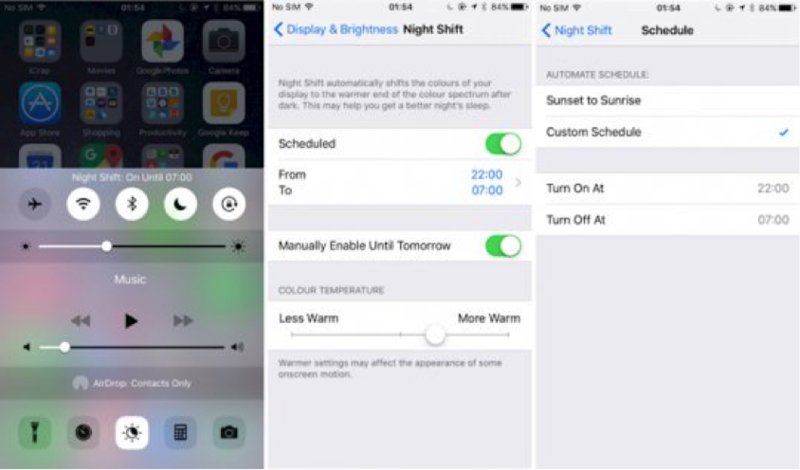 Open the battery mode to activate the low power mode, now ask the humble Siri to switch your phone to the night shift. Next would be a warning from her but ask her to ignore and go ahead. Immediately switch to sleep mode so that she cannot show off her intelligence to you. The work is done here. 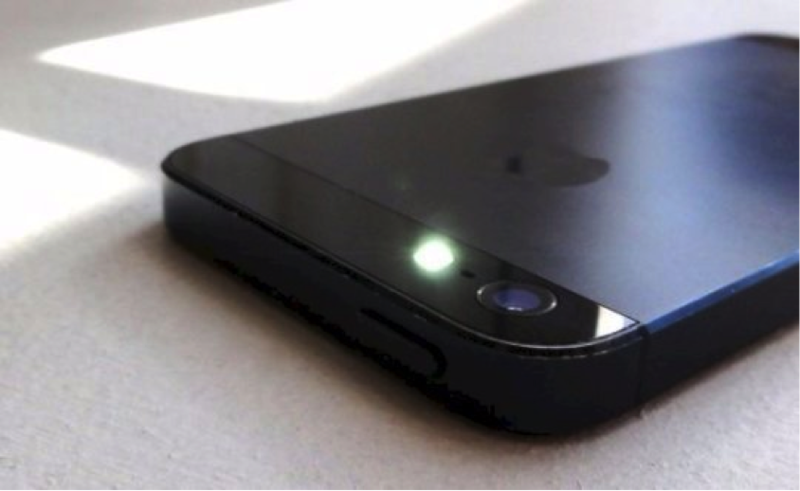 If you are facing problems with your iPhone you need to be hard on it. 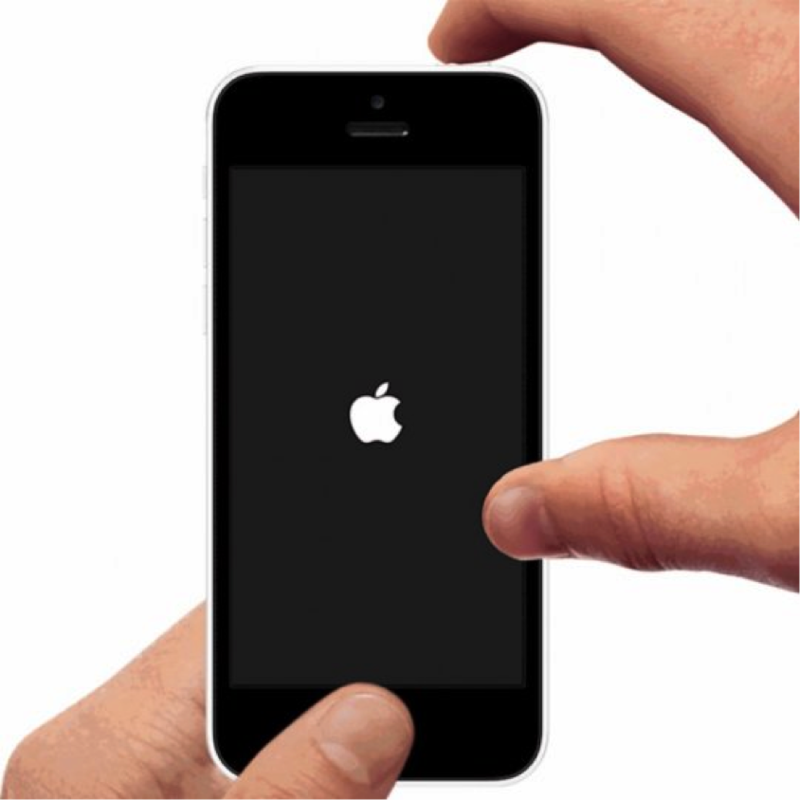 Just press the power button and hold it for at least five seconds and the phone will hard reset. You get the phone from the basics. 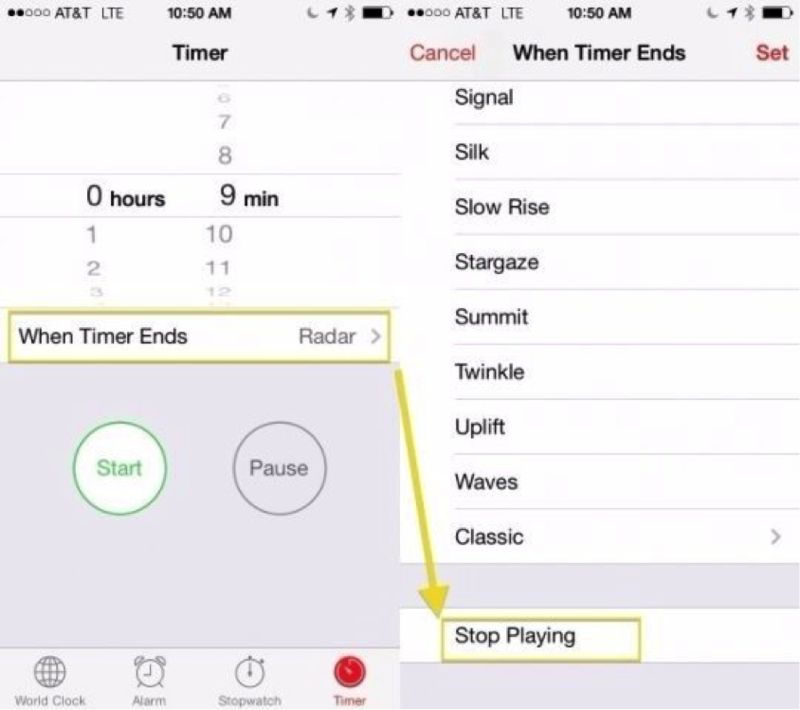 These tricks will definitely make your iPhone journey interesting. So try out these and tell us how much they helped… Good luck!!! Meet The “Pizza Queen”!! This Girl Won FREE Pizza For A Year And You Can Win Too, But How?